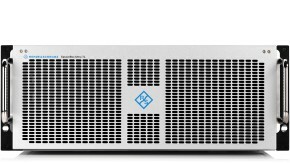 The R&S®SpycerNode media storage brings HPC technologies to the media and entertainment market segment. It offers an easy-to-use interface, a HPC file system, market-leading erasure coding mechanisms and many more functions, allowing you to focus on your creative work. 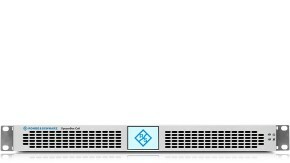 R&S®SpycerNode features HPC redundancy mechanisms to protect your content. The software solution from IBM (IBM Spectrum Scale™ RAID) is based on the latest erasure coding technologies. 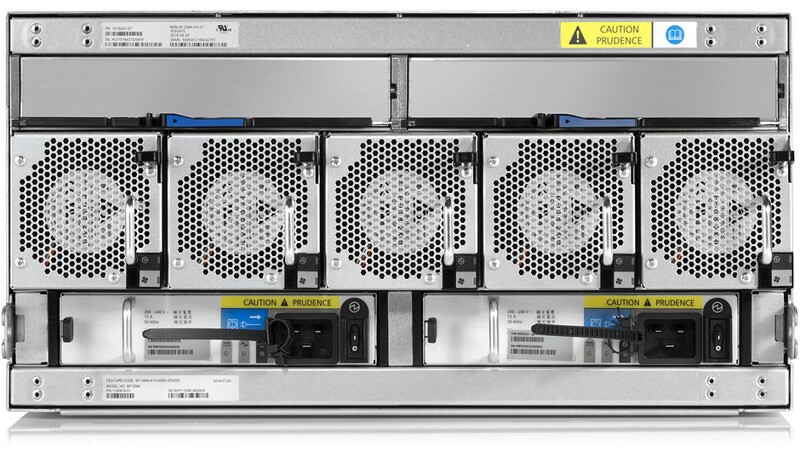 This makes the rebuild time in the case of a system failure up to four times shorter than with conventional RAID solutions. Seamless workflow integration is vital for storage solutions. In order to achieve this, R&S®SpycerNode uses the IBM Spectrum Scale™ HPC file system. All R&S®SpycerNode storage tiers are presented under a single namespace. No matter in which pool your data is stored, it is always accessible with the same URL. Data can be moved between fast highest performance storage and highest capacity storage according to integrated intelligent information lifecycle management. 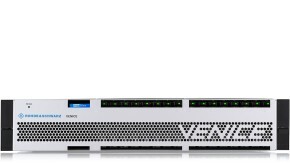 Flexibility is essential for media applications; solutions need to be easily scalable. Unlike storage solutions from other manufacturers, R&S®SpycerNode is fully scalable even from the smallest unit. The solution can be adapted to your capacity and bandwidth requirements at any time, during operation. Different R&S®SpycerNode devices with different configurations can be easily combined. Preventing data loss is of paramount importance for us, which is why R&S®SpycerNode incorporates full redundancy all the way down to the smallest unit. This is possible thanks to complete hardware redundancy and data protection measures such as erasure coding. 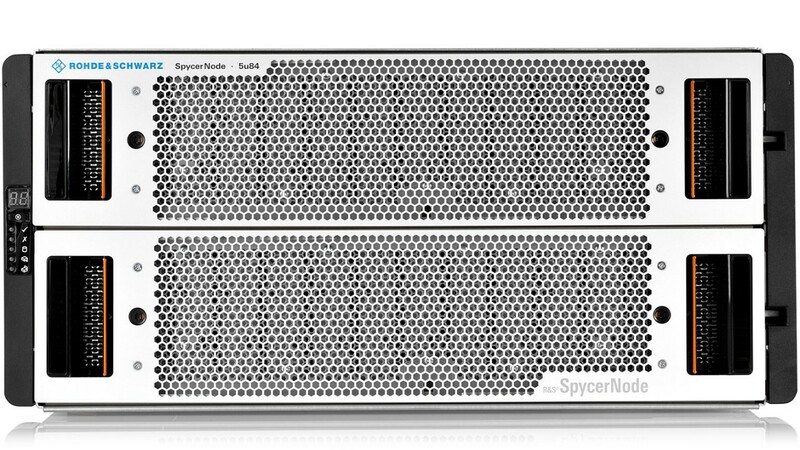 The use of tried and true enterprise-class hardware results in high availability and cost-effective maintenance. R&S®SpycerNode was developed completely on the basis of enterprise-class hardware. Storage solutions are available in 2 RU and 5 RU. Each main unit can be extended with JBOD units. The hardware is accepted worldwide and used in the most demanding environments. R&S®SpycerNode provides file level as well as block level storage access. Unlike competitor products, this is also possible in hybrid operation, which gives you enormous workflow flexibility. R&S®SpycerNode takes advantage of the IBM Spectrum Scale™ file system and gives you easy access to the drives irrespective of the used access protocol. The Rohde & Schwarz device manager web application makes it much easier to set up and use our solutions. 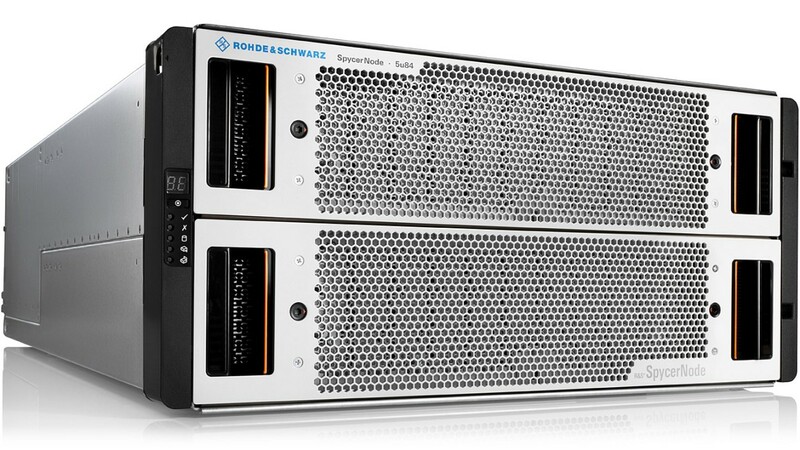 All Rohde & Schwarz systems on a network can be operated via a single interface. Complex console configurations and laborious maintenance work are no longer necessary, allowing you to focus on your creative work. When choosing a long-term storage solution, nobody wants to have to commit to just one configuration. For this reason, every R&S®SpycerNode uses the same flexible architecture and can be freely combined and scaled – regardless of configuration. This enables you to set up your storage infrastructure without any restrictions and react flexibly to customer demands. R&S®SpycerNode offers excellent performance for all configurations and can be used in any media workflow regardless of the requirements. 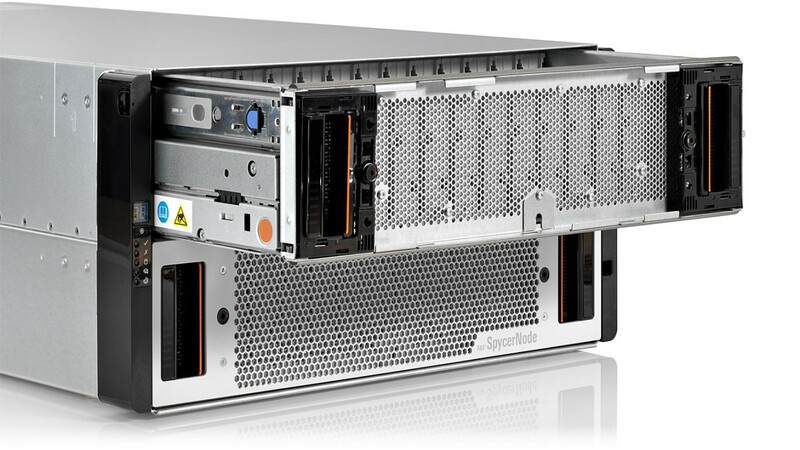 Based on the latest field-proven enterprise-class hardware and equipped with an HPC file system and erasure coding mechanisms, R&S®SpycerNode delivers millions of IOPS, up to 12 Gbyte/s data throughput in a single unit and short rebuild times. The system can be used in high-speed Ethernet networks of up to 100 Gbit/s.